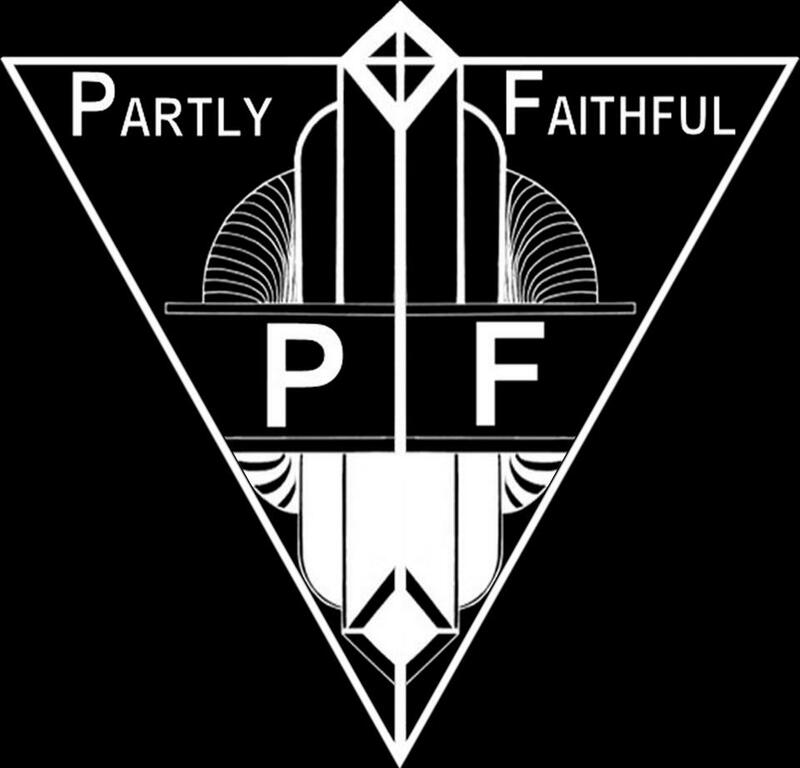 London art rockers Partly Faithful have announced that they will be heading to Earth Terminal Studios to complete their début album 'Lazarus Under Glass' . The album will be officially released on the 23rd April 2013, with a launch party in London on the 26th April (Dead And Buried @ Mother) and a series of other launch shows around the country including Blackpool, Leeds and other locations which will be confirmed at later dates. 'Lazarus Under Glass' follows on from the band's last EP 'The Beehive' and will feature over ten completely new songs, including recent live favourites ‘Collapsing’ and ‘Stop’. For more on the album's development and to keep up-to-date with the latest from the band check their official website.